Tobacco is a plant that produces leaves that are smoked in cigarettes. Tobacco contains a toxic chemical called nicotine which is highly addictive. Nicotine’s highly addictive qualities keep you coming back for more and makes it very difficult to stop smoking. When combined with tobacco, these drugs can have detrimental health effects, including disease, disability and death. Affects your brain, nervous system and increases your blood pressure. When nicotine wears off, you may experience withdrawals symptoms, like sadness and anger. Bad breath, yellow teeth and smelly clothes are among the initial risks of smoking cigarettes. Toxins in cigarette smoke damage the lungs and emphysema can develop over the years.  Cancer may develop as your lung cells are continually damaged by the smoke. Just because e-cigarettes don’t fill the lungs with smoke doesn’t make them safer than normal cigarettes. You are still putting the addictive chemical, nicotine, into your body. Hang out with other smokers (isolate themselves). Limit their activities and hangout spots. Can run faster, play sports longer. Don’t get sick as much and don’t miss school or sports as often.